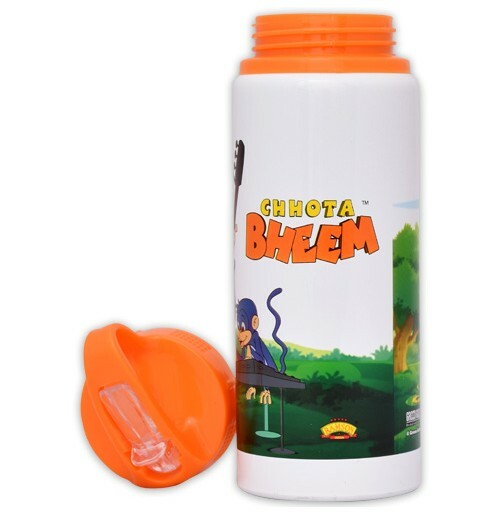 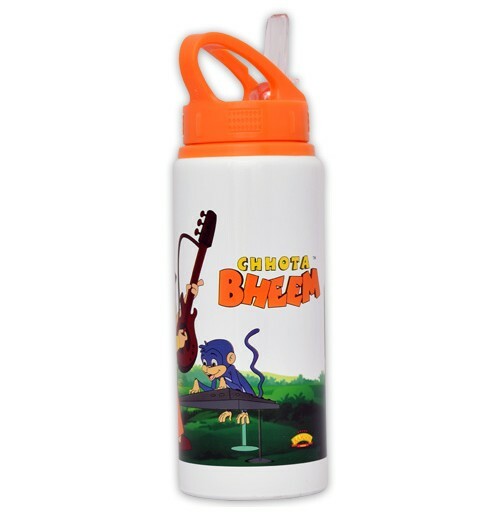 Sip water, juice or an energy drink in this bottle and can be taken to school,picnics or on journeys. 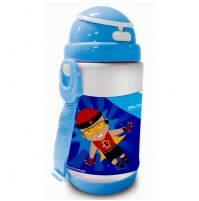 A perfect pick for your little one, this bottle is ideal for packing into your childs school bag. 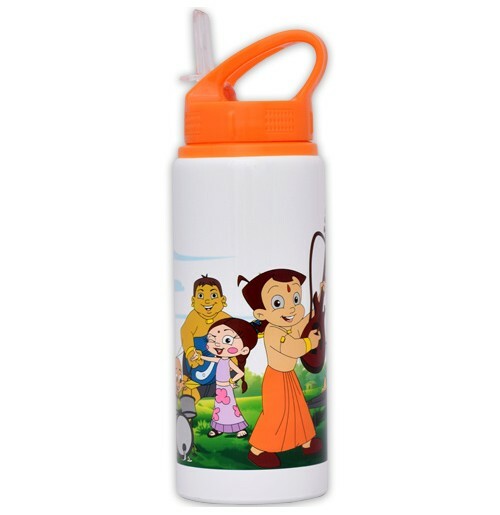 Featuring an interesting Chhota Bheem and Friends print.